Home > Shop > Relaxation Nation > Mud Masks! 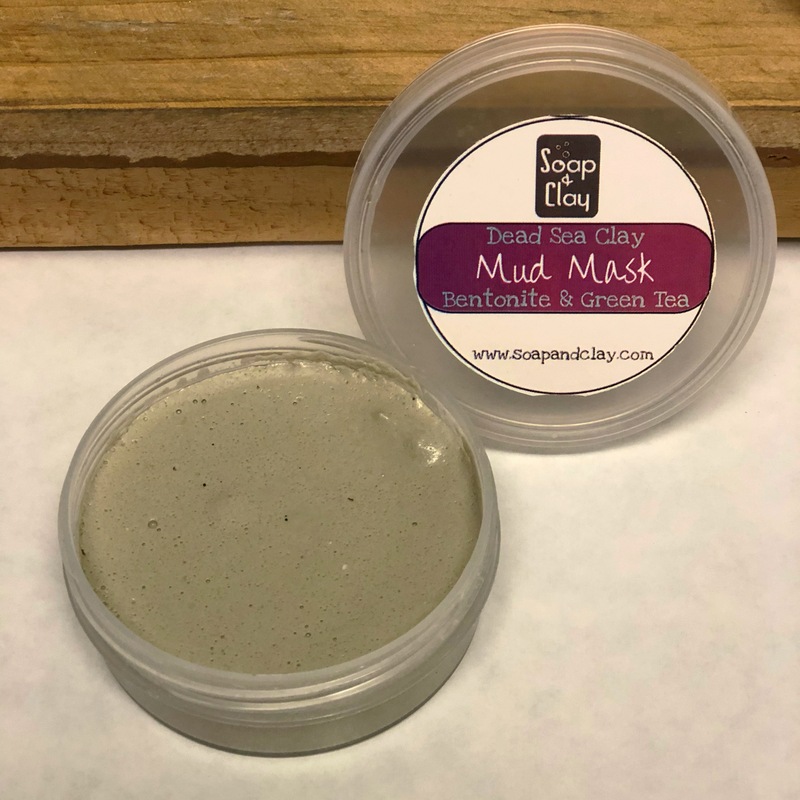 Mud masks are here! Three varieties available. 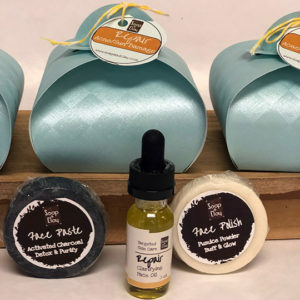 The Dead Sea & Bentonite mask contains green tea extract for tightening, the Activated Charcoal mask contains cucumber water and extract for soothing and calming, and the Kaolin Clay mask contains oatmeal and lavender to brighten and calm the complexion. Check the full description below and select from the drop down! Directions for use: we all have our routines. This is Mrs. 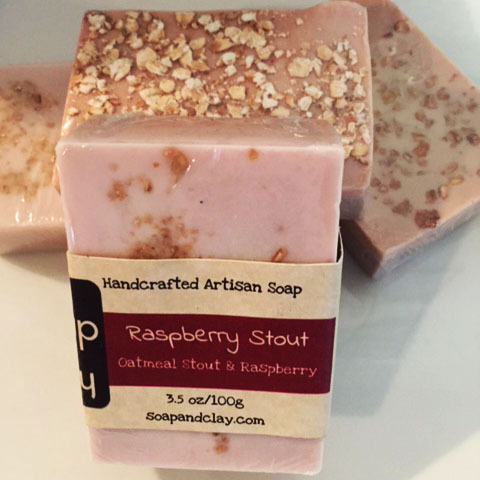 Soap & Clay’s preferred method. Wash and exfoliate face. I like Face Paste & Polish, or a whipped sugar scrub for the exfoliation bit. Apply a medium layer of mask to face. Go do awesome things. Take a bath, read a book, go grocery shopping. Leave mask for 5-15 minutes. 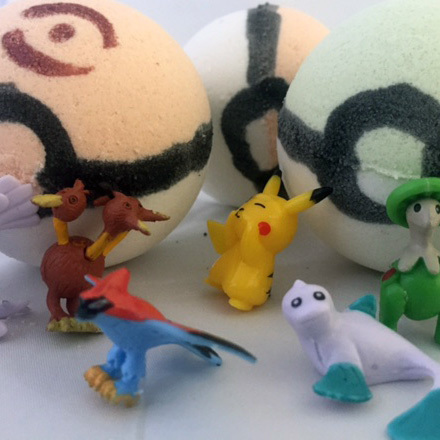 Gently wipe off with a washcloth. 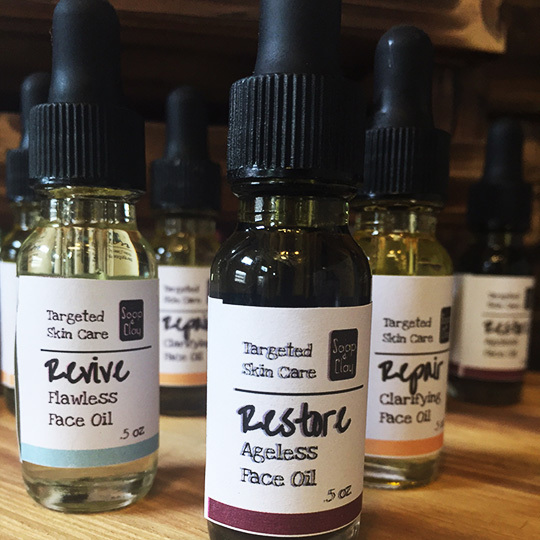 Follow up with a hyaluronic acid serum and/or a face oil. How much do you love mud masks? 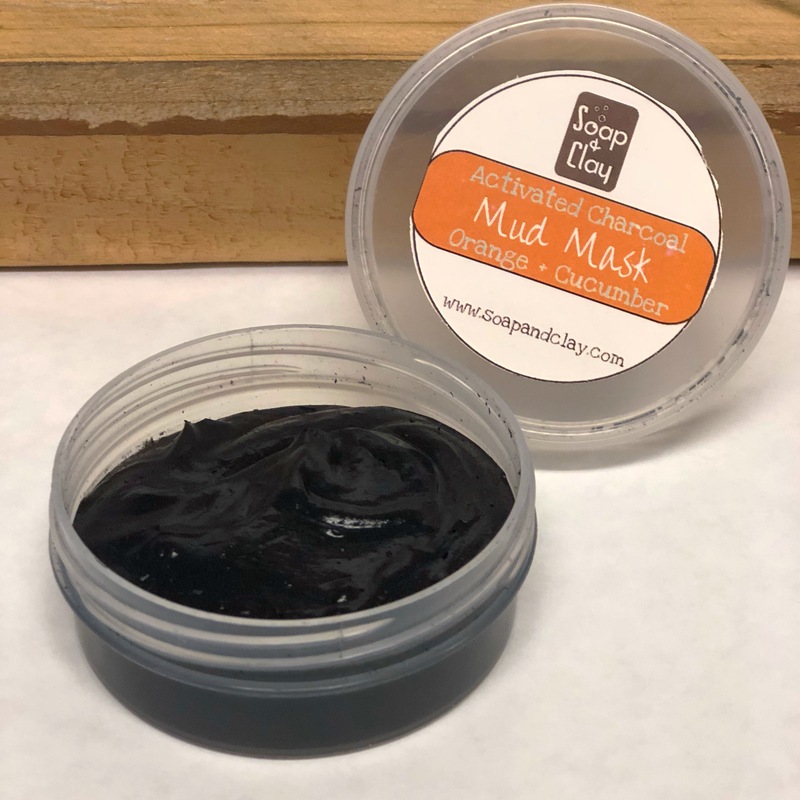 From kaolin to activated charcoal and all clays in between, thoughtfully formulated mud masks can purge pores, reduce inflammation, control breakouts, and tighten skin. They can also brighten complexion, promote cell turnover, and balance the skin’s pH. Pretty awesome benefits, right? Mrs. 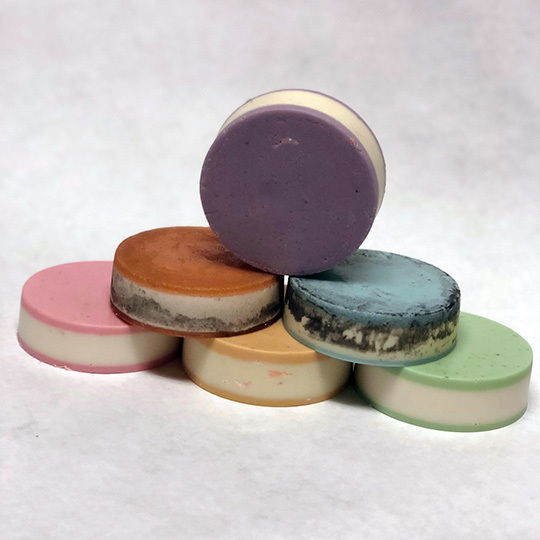 Soap & Clay has been in the lab (with a pen and a pad, trying to get this damn label off) formulating a new line of soothing, smoothing, and generally awesome mud masks for your self care pleasure. 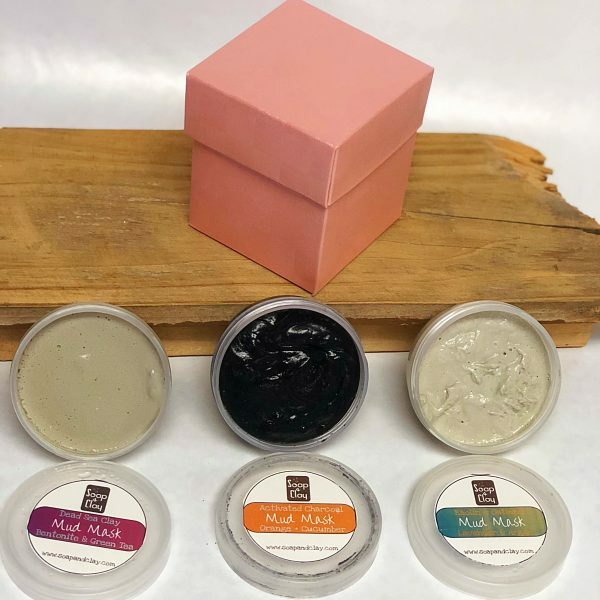 What it is: Soap & Clay’s new mud masks are formulated with skin grade clays, essential oils, moisturizing oils, and botanical extracts to take your skin care routine to the next level of awesome. How many levels of awesome is that now? I’ve lost count. 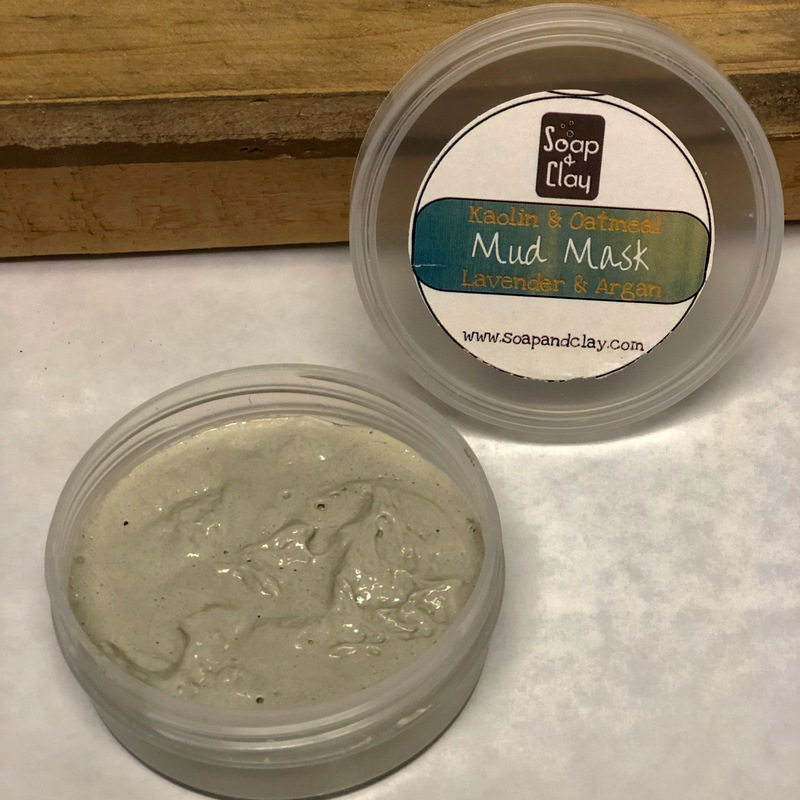 Why that’s awesome: I’ve been using mud masks since high school – there’s something so very relaxing about smoothing on the cool mud and letting it do its magic while I read a book in the tub. I’ve always enjoyed the pore purging and toning benefits of a good mud mask, but dislike the feeling of dry and tight skin once the mask has been removed. As such, I thought it would be fun to play with a mask that purges, tones, and delivers nutrient rich moisture. 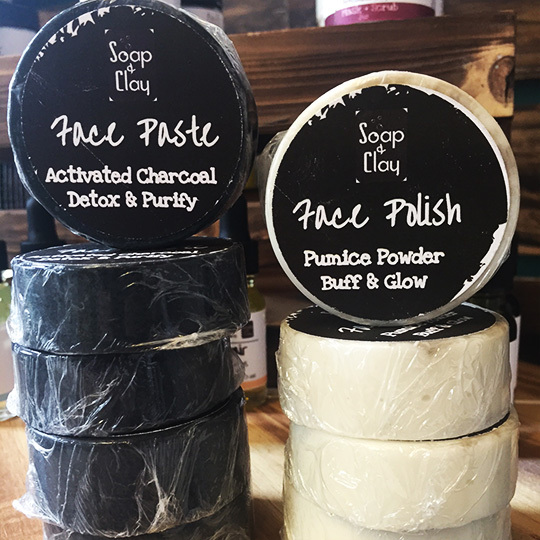 Each mask is thoughtfully formulated to perform certain tasks; the activated charcoal mask is great for acne and brightens a dull complexion, the Dead Sea mask balances oily skin and reduces pore size, and the kaolin and oatmeal mask helps reduce inflammation. All masks contain extracts that lighten scars and minimize fine lines. All masks have an astringent component that aides in tightening and removing impurities from the field. 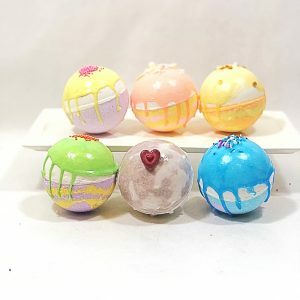 All masks contain just enough skin loving oils to leave your skin moisturized and glowing. Note: because there is an astringent component in these masks, you can expect a bit of a tingling sensation when applying. 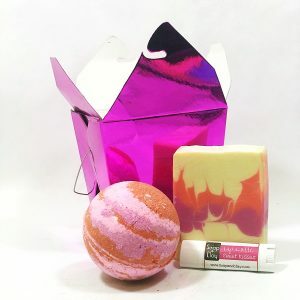 For more information on why skin tingles and when that’s a bad thing, check out Sunday’s Soapcase or this link. Select your favorite mask or try them all with the Mask Pack! Each full size tub will get you 15 masks if applied at a medium thickness. 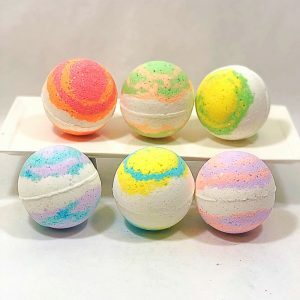 Each tub in the Mask Pack yields 8 applications.